Maryland based real estate company Dependable Homebuyers is interested in purchasing residential properties in every condition. The We Buy Houses company has been purchases residential properties in Baltimore without using location or condition as the singular criterion. While the investment firm has a set of criteria, the exact location and the precise condition of a house for sale will not come in the way of a purchase offer. Owner and founder of Dependable Homebuyers, Evan Roberts has said that they try to attend to the pressing needs of their clients who want a quick sale. Many owners of properties in Baltimore do not have the luxury of time and they require a fast sale for many reasons. Owners who have financial problems may need to cash in on the value of their real estate asset. Homeowners dealing with foreclosure often do not have an option but to sell. Such a sale has to be quick as banks can be steadfast with their foreclosure process when they realize their mortgages will turn into bad debts. Owners of hoarder houses cannot sell their properties through the usual listing services but Dependable Homebuyers is interested in such homes as well. Owners considering downsizing can find out how they simplify the process at https://www.pressadvantage.com/story/26773-homeowners-downsizing-in-maryland-can-sell-their-houses-to-dependable-homebuyers. in the exact condition. Owners need not even clean and de-clutter their houses. Those who own old properties, either through inheritance or a past investment, can readily sell them to Dependable Homebuyers. The company has bought extremely old properties that are almost unlivable. Dependable Homebuyers can provide purchase offers within forty eight hours and can buy properties in seven to ten days. 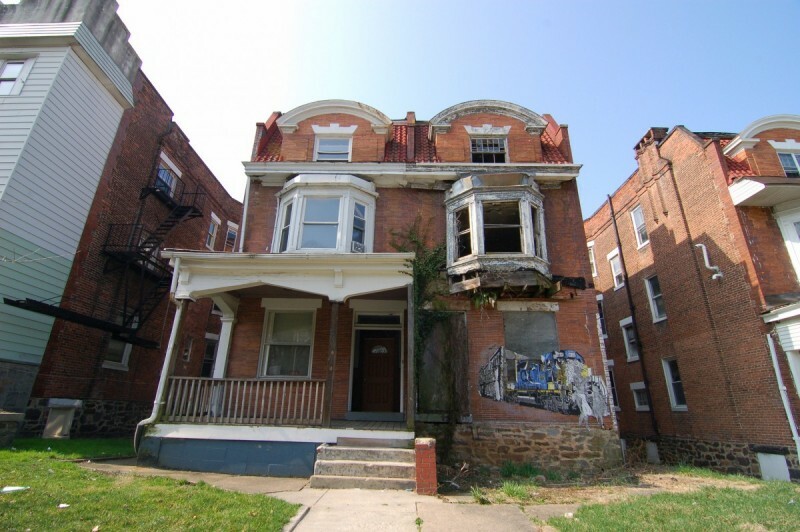 The company buys houses in every condition across Baltimore but deals only with owners turned sellers, not realtors or any other facilitator. Visit https://disqus.com/by/baltimoredependablehomebuyers as well for more.